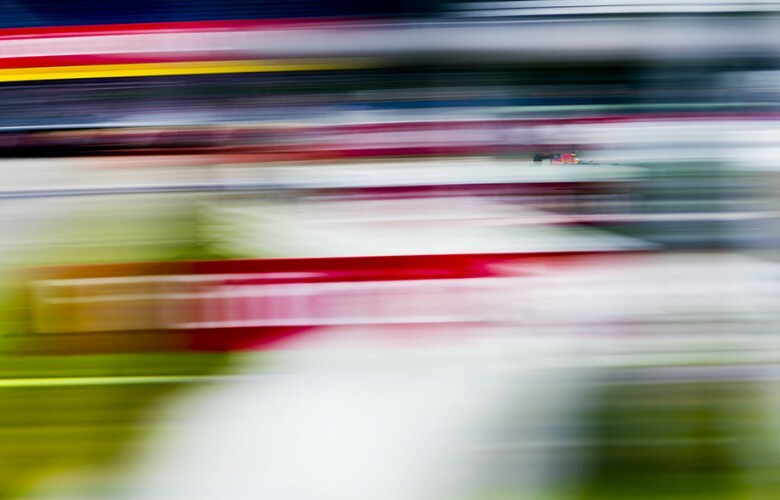 Daniel Ricciardo of Australia and Red Bull Racing is pictured during previews for the German Formula One Grand Prix at Hockenheimring on July 28, 2016 in Hockenheim, Germany. 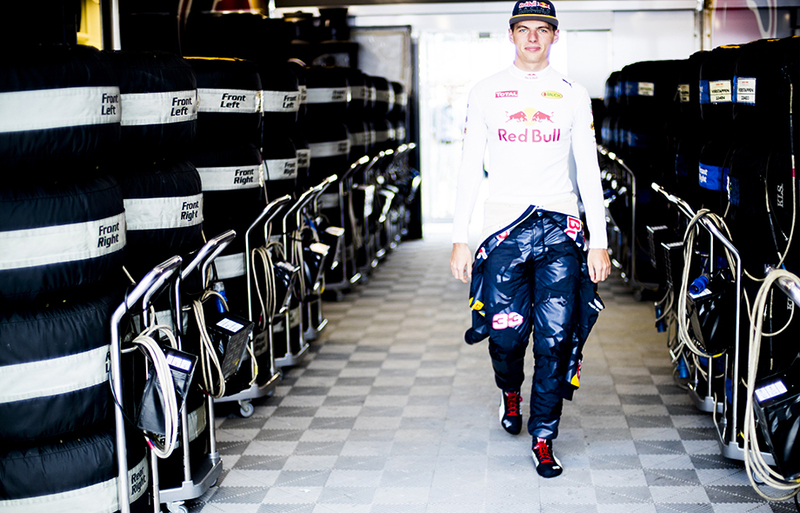 Max Verstappen of Netherlands and Red Bull Racing walks into his garage during practice for the German Formula One Grand Prix at Hockenheimring on July 29, 2016 in Hockenheim, Germany. Max Verstappen of Netherlands and Red Bull Racing inside his cockpit during practice for the German Formula One Grand Prix at Hockenheimring on July 29, 2016 in Hockenheim, Germany. 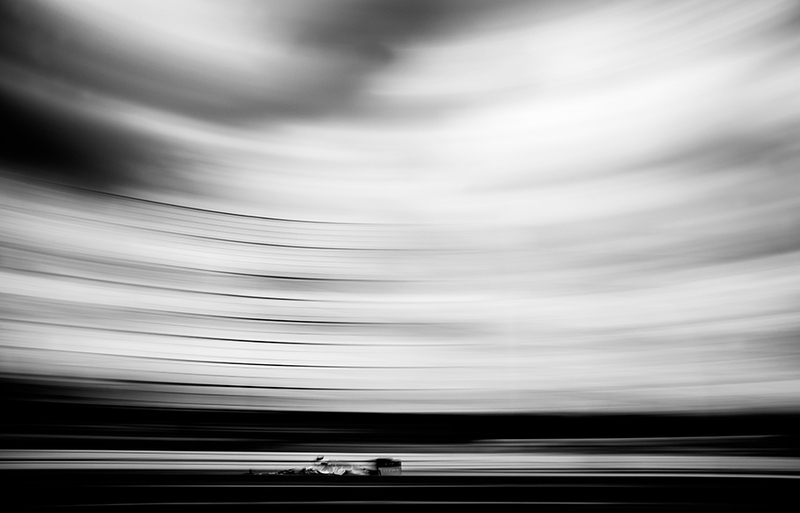 Felipe Massa of Brazil and Williams Martini Racing drives his FW 38 during practice for the German Formula One Grand Prix at Hockenheimring on July 29, 2016 in Hockenheim, Germany. 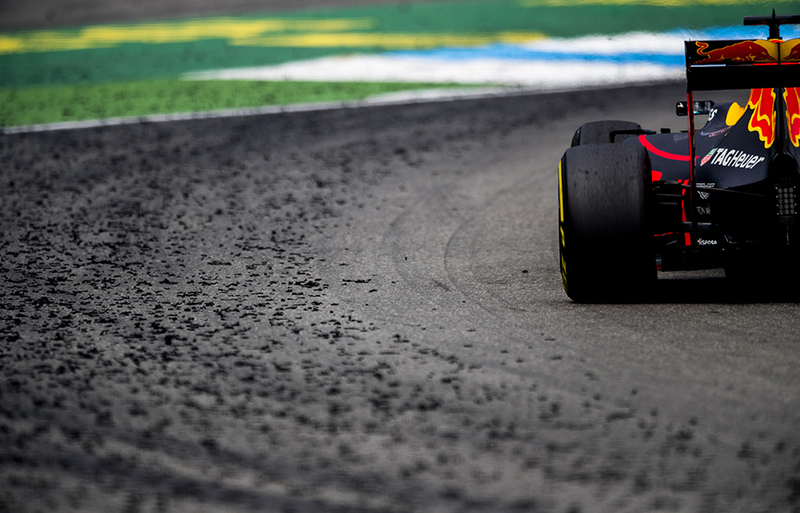 Max Verstappen of Netherlands and Red Bull Racing drives his RB12 during practice for the German Formula One Grand Prix at Hockenheimring on July 29, 2016 in Hockenheim, Germany. 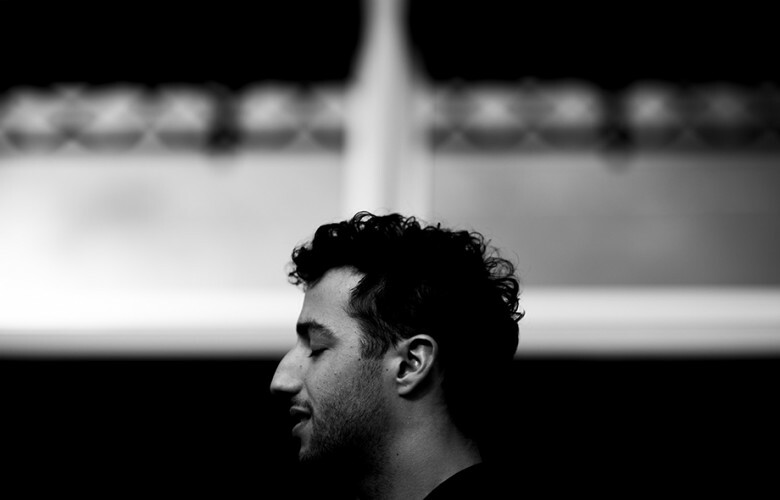 Daniel Ricciardo of Australia and Red Bull Racing is seen in the paddock during practice for the German Formula One Grand Prix at Hockenheimring on July 29, 2016 in Hockenheim, Germany. 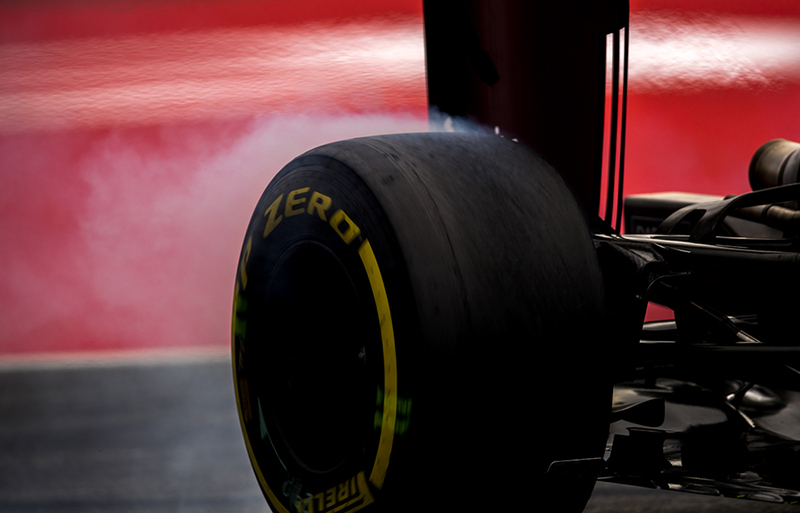 Kimi Raikkonen of Finland and Scuderia Ferrari drives his SF16-H during practice for the German Formula One Grand Prix at Hockenheimring on July 29, 2016 in Hockenheim, Germany. 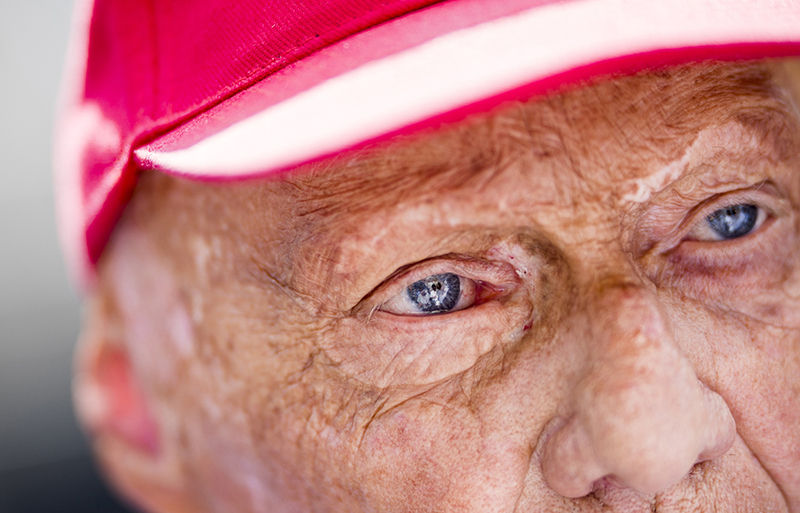 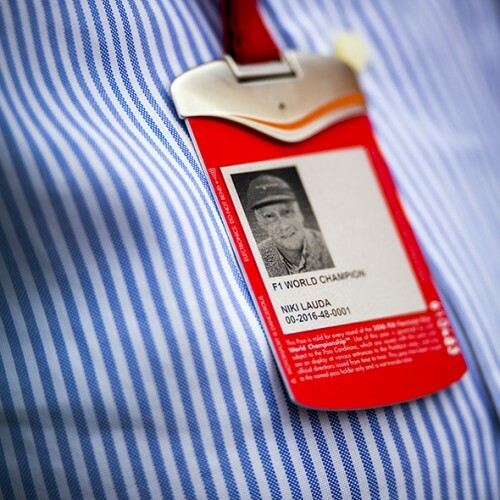 Formula One legend Niki Lauda is pictured in the paddock following practice for the German Formula One Grand Prix at Hockenheimring on July 29, 2016 in Hockenheim, Germany. 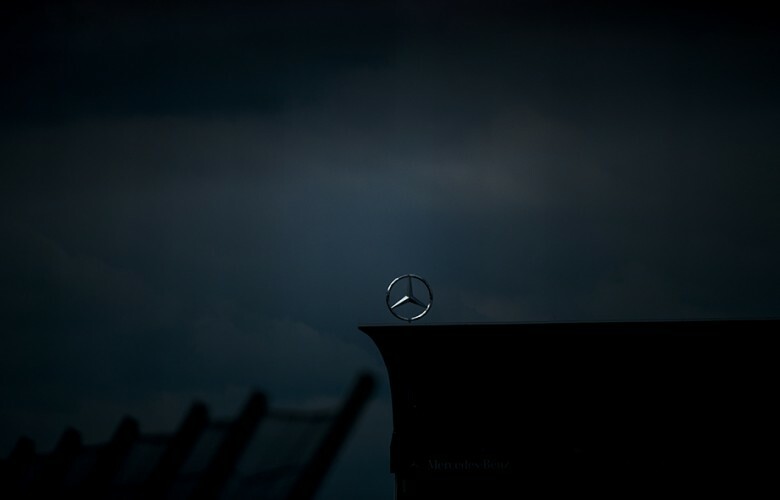 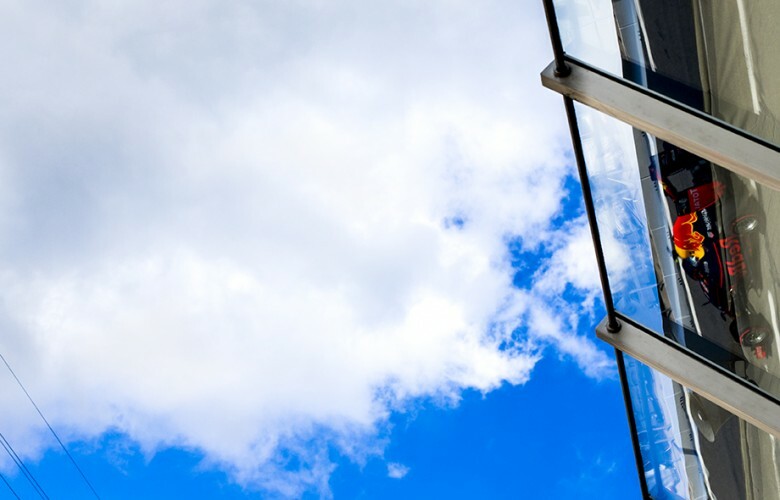 Mercedes Silver Arrow stands on the Mercedes Grand Stand during practice for the German Formula One Grand Prix at Hockenheimring on July 29, 2016 in Hockenheim, Germany. 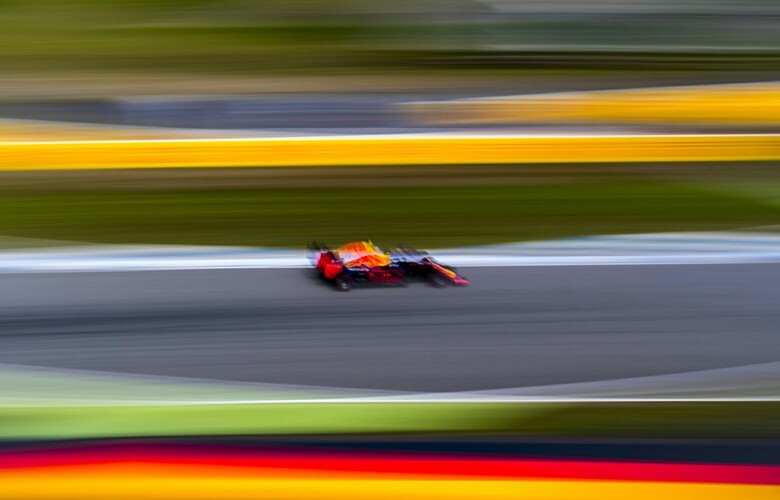 Daniel Ricciardo of Australia and Red Bull Racing drives his RB12 during practice for the German Formula One Grand Prix at Hockenheimring on July 29, 2016 in Hockenheim, Germany. 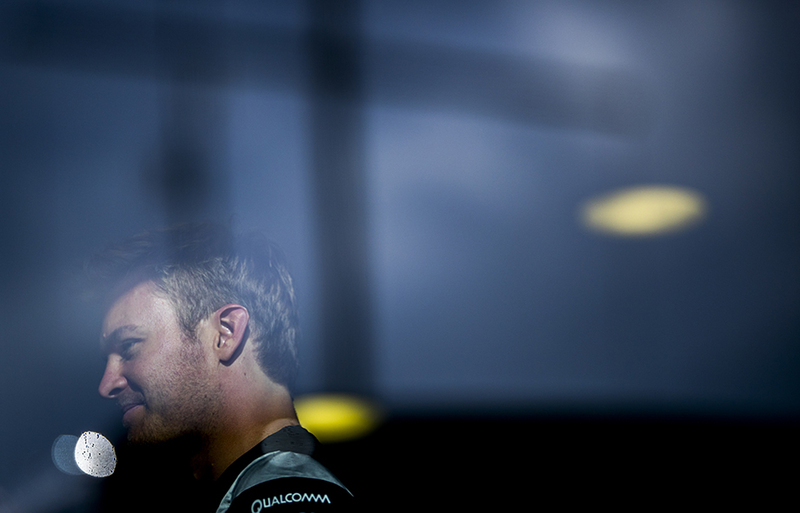 Nico Rosberg of Germany and Mercedes AMG Petronas is pictured inside his motorhome after practice for the German Formula One Grand Prix at Hockenheimring on July 29, 2016 in Hockenheim, Germany. Daniel Ricciardo of Australia and Red Bull Racing is pictured inside his cockpit during practice for the German Formula One Grand Prix at Hockenheimring on July 29, 2016 in Hockenheim, Germany. 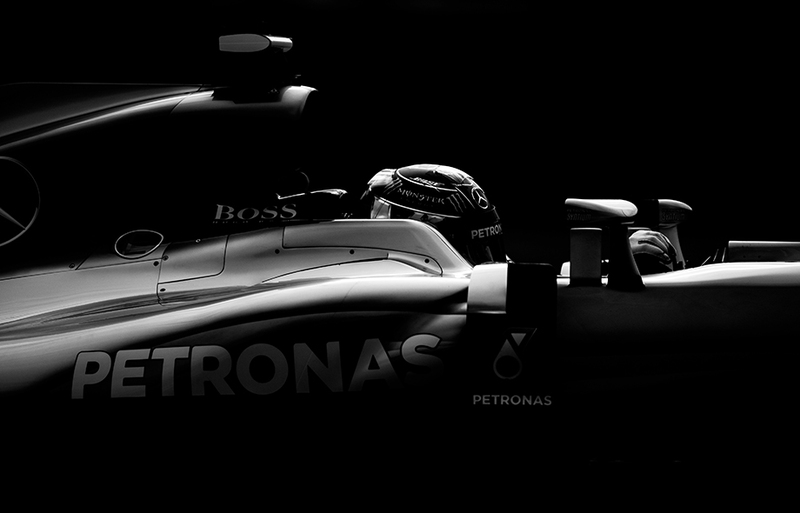 Nico Rosberg of Germany and Mercedes AMG Petronas drives his W07 Hybrid during practice for the German Formula One Grand Prix at Hockenheimring on July 29, 2016 in Hockenheim, Germany. 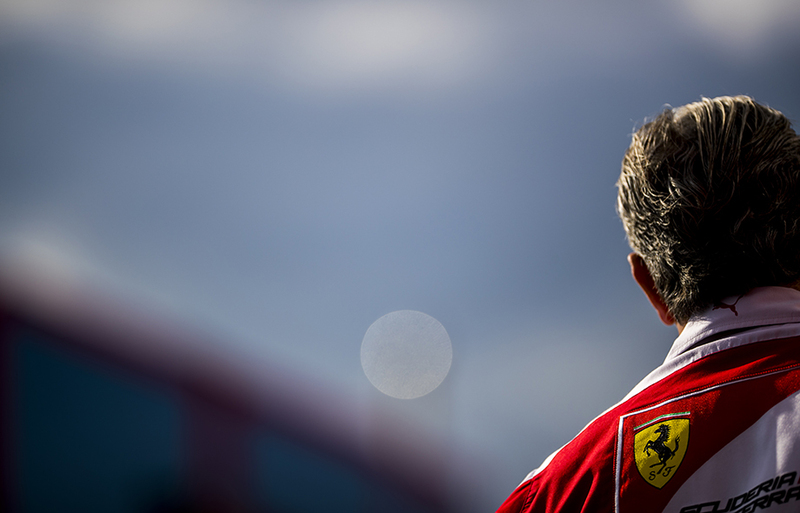 Scuderia Ferrari Team Principal Maurizio Arrivabene is seen in the paddock following practice for the German Formula One Grand Prix at Hockenheimring on July 29, 2016 in Hockenheim, Germany. 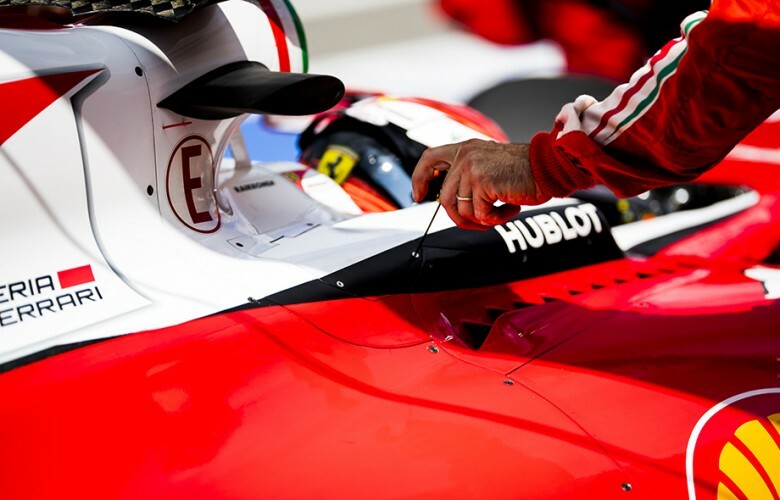 Logo of Scuderia Ferrari is seen during practice for the German Formula One Grand Prix at Hockenheimring on July 29, 2016 in Hockenheim, Germany. 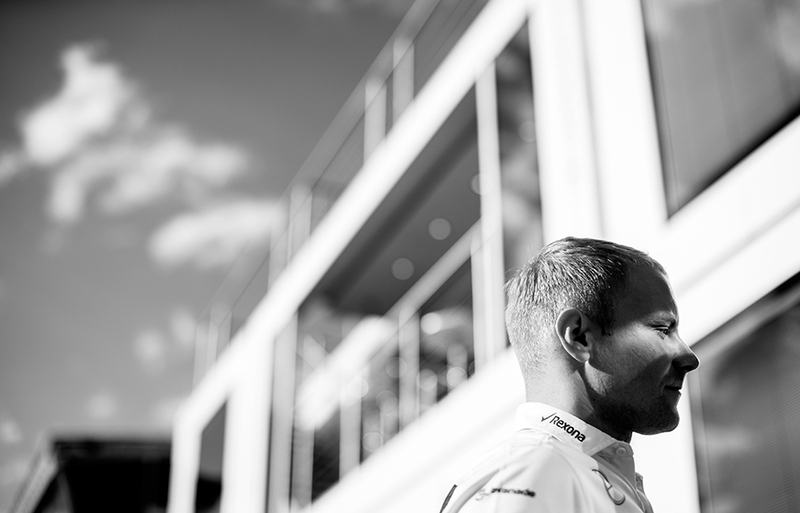 Valtteri Bottas of Finland and Williams Martini Racing is pictued following practice for the German Formula One Grand Prix at Hockenheimring on July 29, 2016 in Hockenheim, Germany. 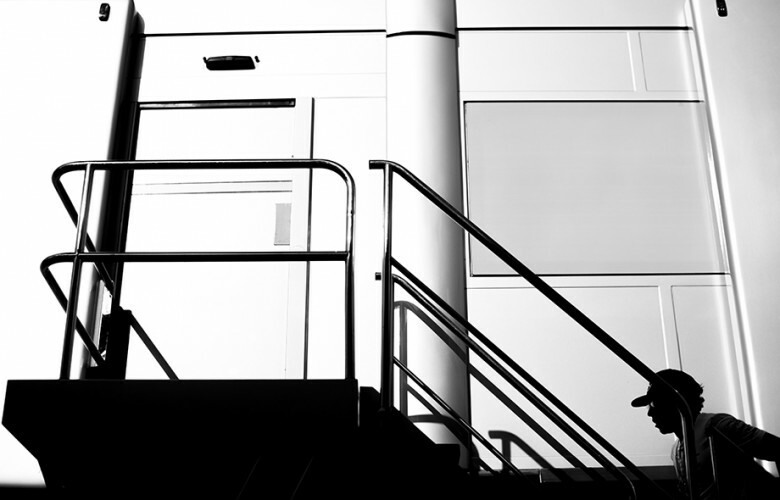 Lewis Hamilton of Great Britain and Mercedes AMG Petronas walks up the steps into his team truck following practice for the German Formula One Grand Prix at Hockenheimring on July 29, 2016 in Hockenheim, Germany. 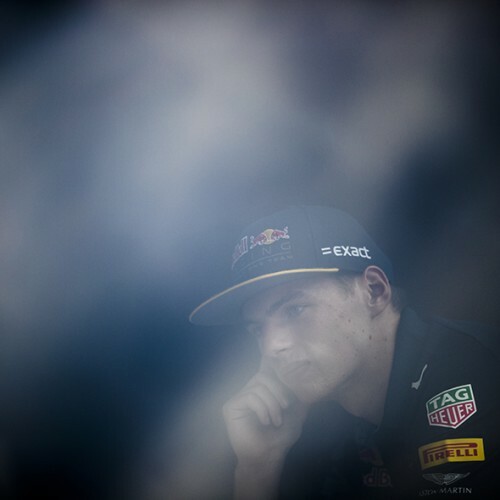 Max Verstappen of Netherlands and Red Bull Racing is seen during previews for the German Formula One Grand Prix at Hockenheimring on July 28, 2016 in Hockenheim, Germany. 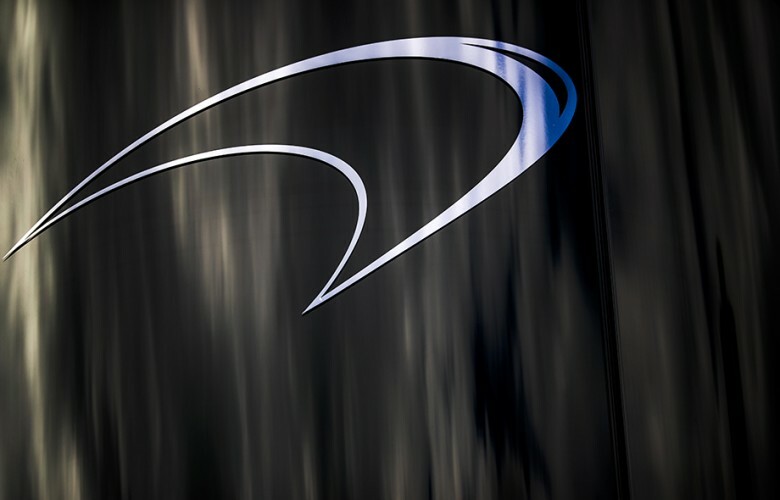 McLaren logo is pictured on the McLaren Honda hospitality during practice for the German Formula One Grand Prix at Hockenheimring on July 29, 2016 in Hockenheim, Germany. 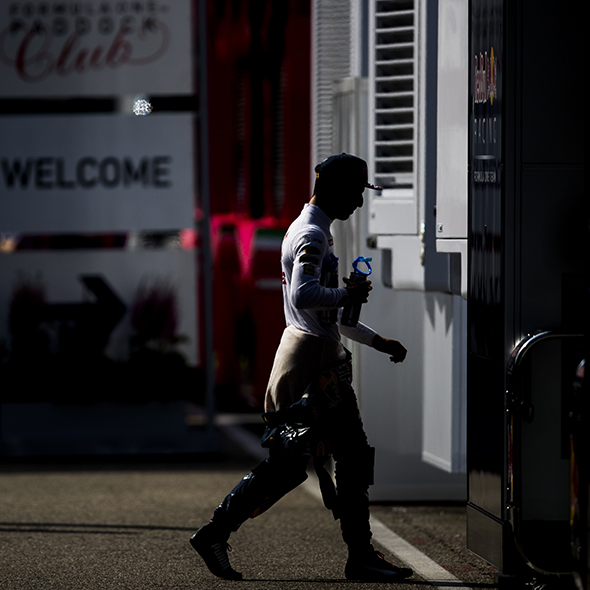 Scuderia Toro Rosso and Renault Sport tracks are pictured in the paddock during practice for the German Formula One Grand Prix at Hockenheimring on July 29, 2016 in Hockenheim, Germany. 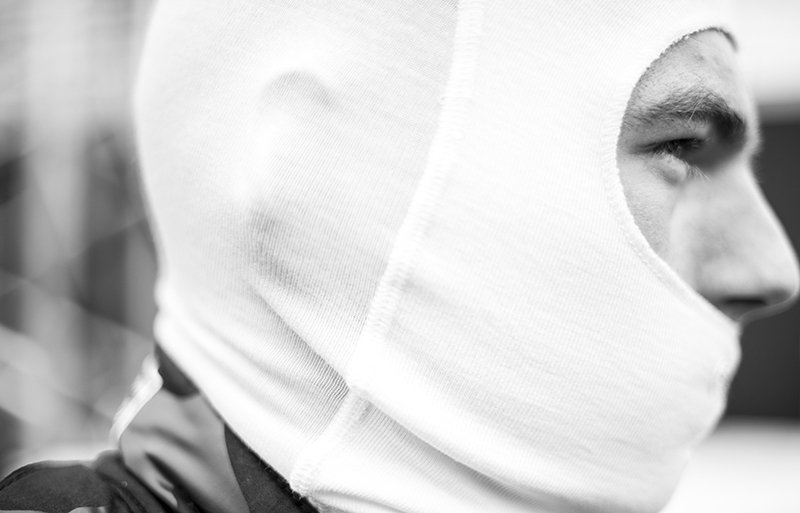 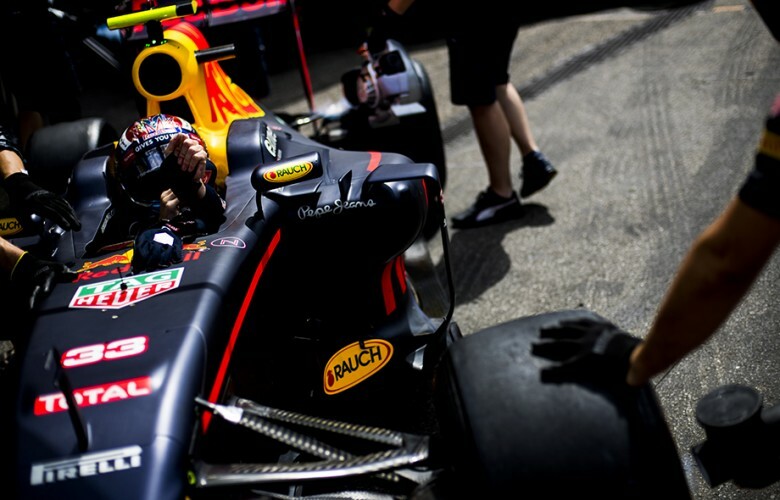 Helm, gloves and balaclava of Daniel Ricciardo of Australia and Red Bull Racing are pictured on his RB12 during practice for the German Formula One Grand Prix at Hockenheimring on July 29, 2016 in Hockenheim, Germany. 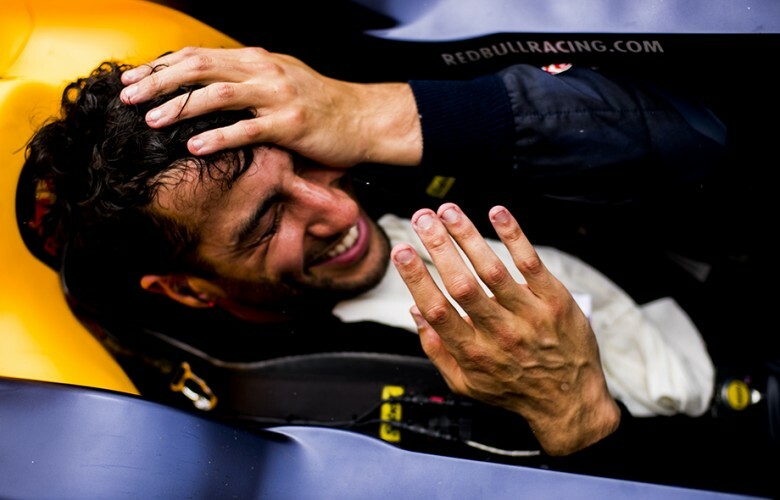 Daniel Ricciardo of Australia and Red Bull Racing reacts inside his cockpit following practice for the German Formula One Grand Prix at Hockenheimring on July 29, 2016 in Hockenheim, Germany. 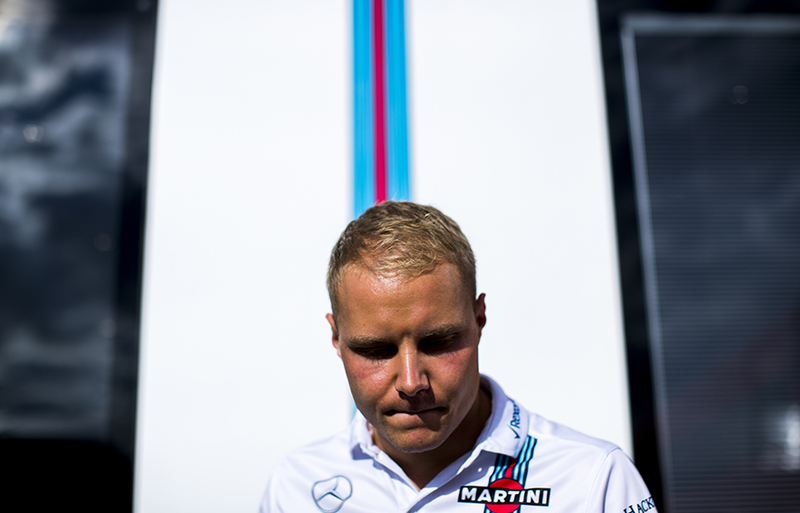 Valtteri Bottas of Finland and Williams Martini Racing is pictured following practice for the German Formula One Grand Prix at Hockenheimring on July 29, 2016 in Hockenheim, Germany. 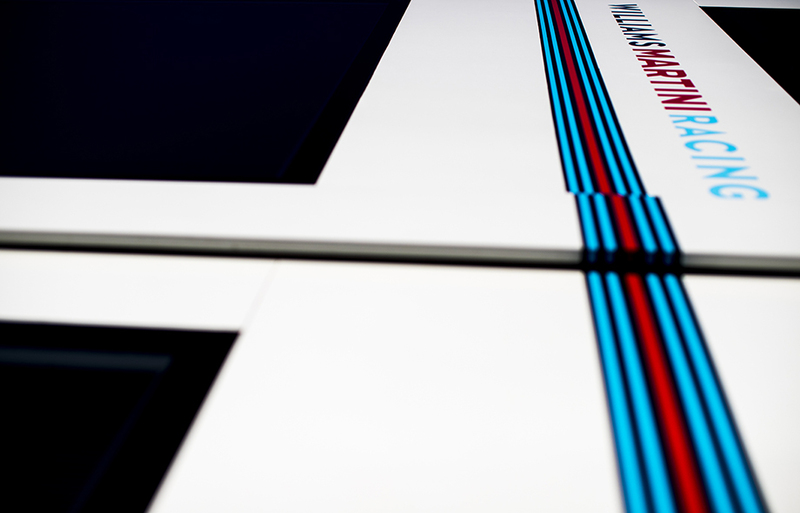 Williams Martini Racing motorhome is seen in the paddock following practice for the German Formula One Grand Prix at Hockenheimring on July 29, 2016 in Hockenheim, Germany. 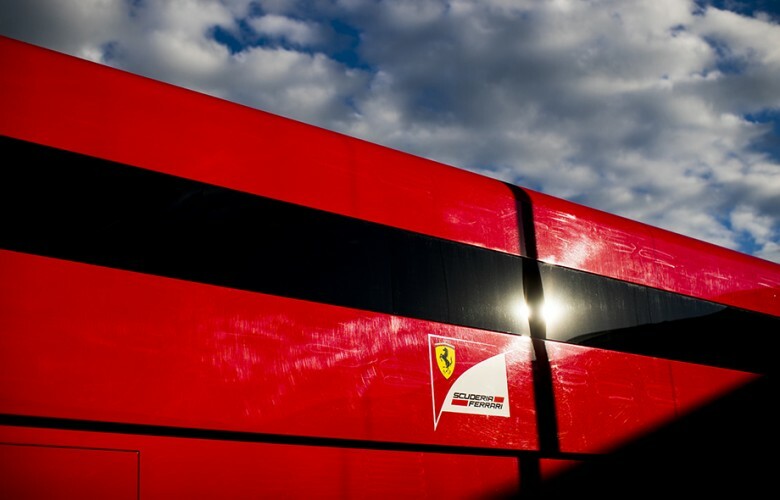 Scuderia Ferrari team truck is seen in the paddock following practice for the German Formula One Grand Prix at Hockenheimring on July 29, 2016 in Hockenheim, Germany. 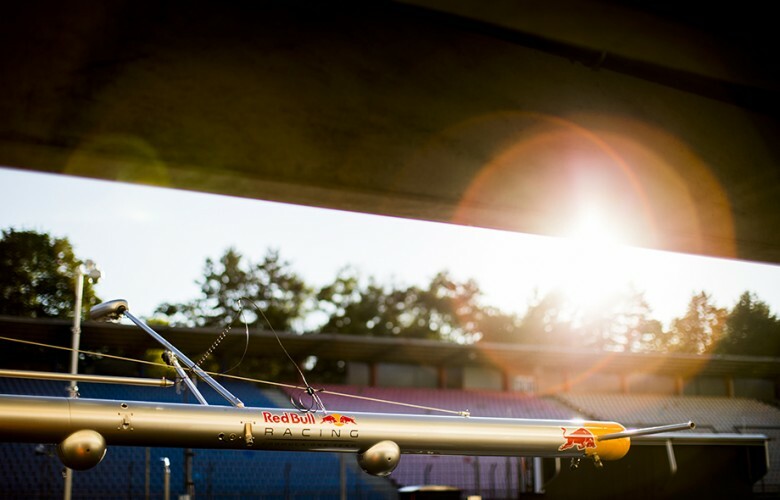 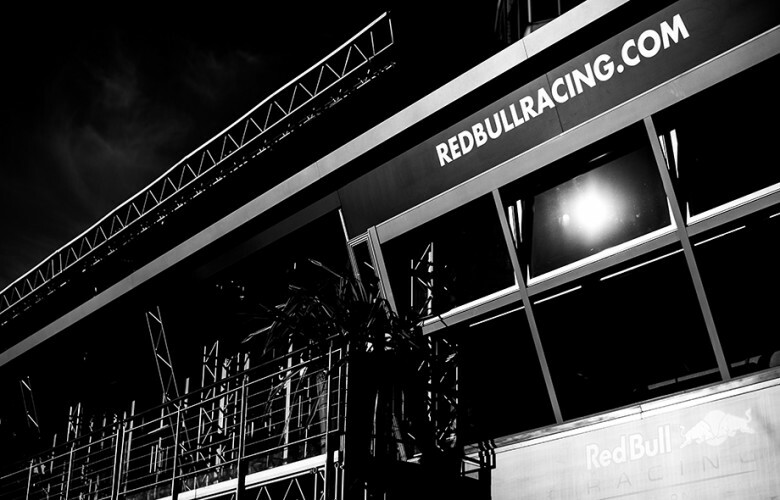 Red Bull Racing's Energy Station is pictured during practice for the German Formula One Grand Prix at Hockenheimring on July 29, 2016 in Hockenheim, Germany. 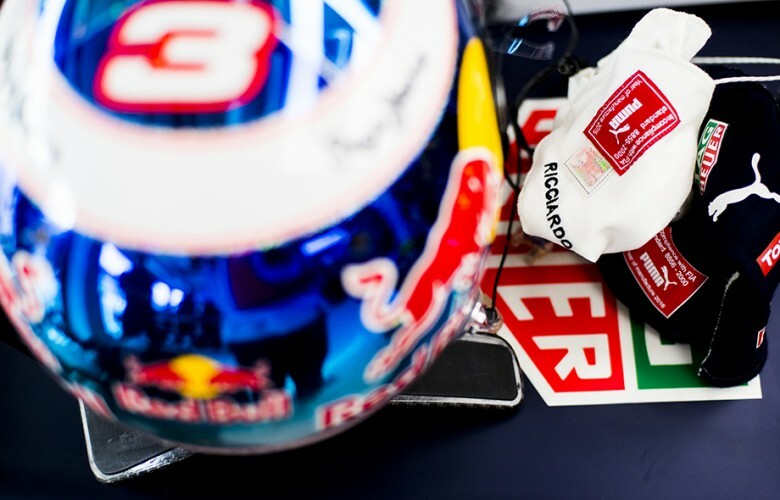 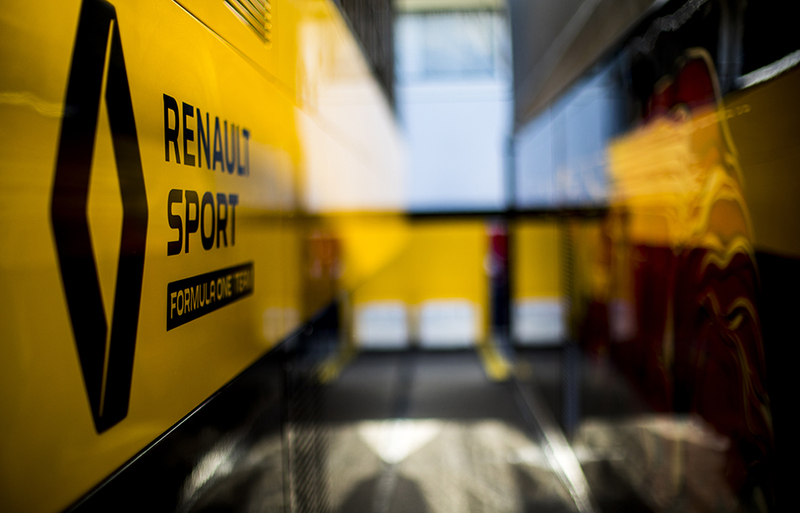 Red Bull Racing's garage gear is seen following the practice for the German Formula One Grand Prix at Hockenheimring on July 29, 2016 in Hockenheim, Germany. 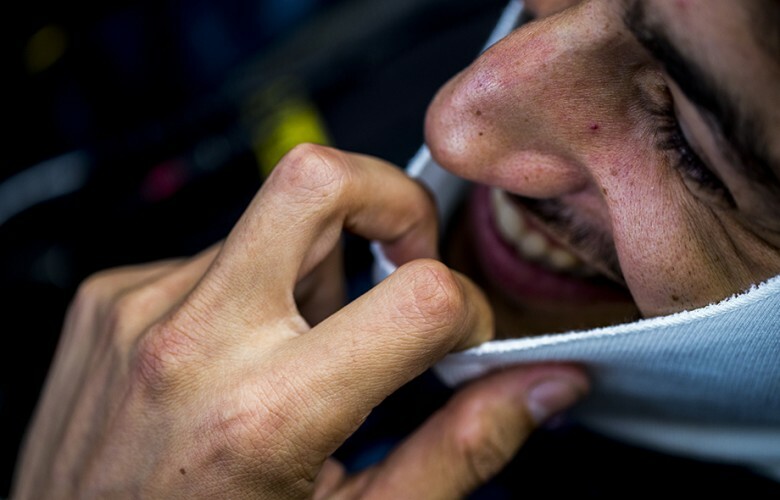 Daniel Ricciardo of Australia and Red Bull Racing shares a joke with his mechanics during practice prior qualifying for the German Formula One Grand Prix at Hockenheimring on July 30, 2016 in Hockenheim, Germany. 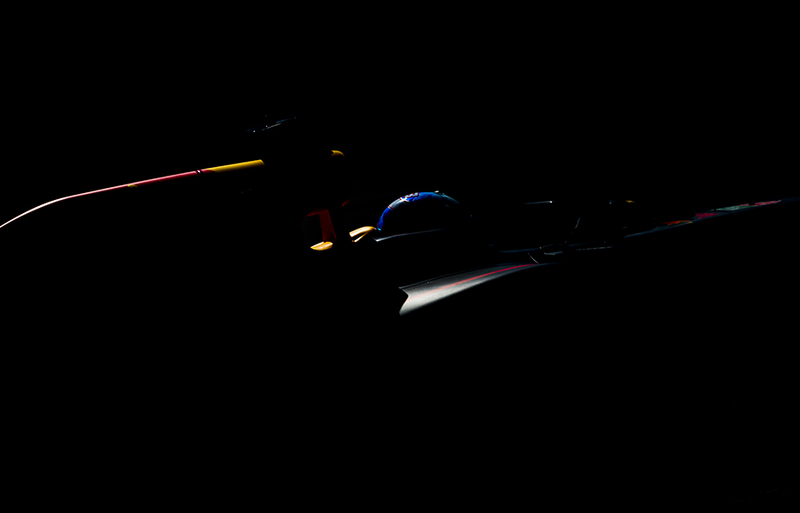 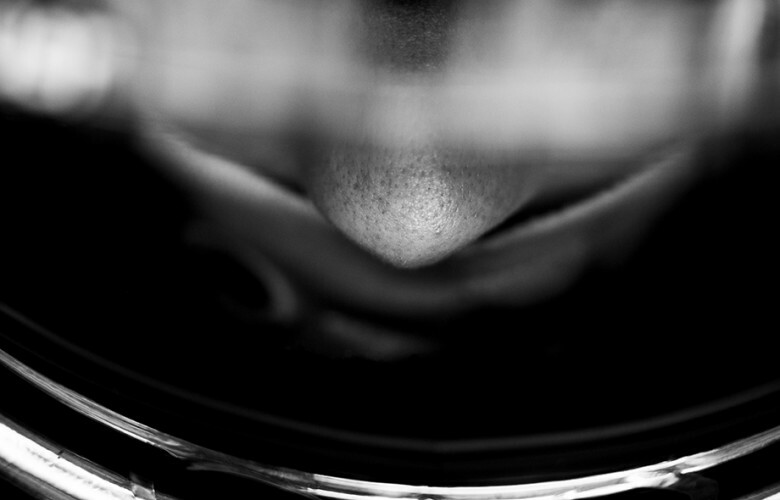 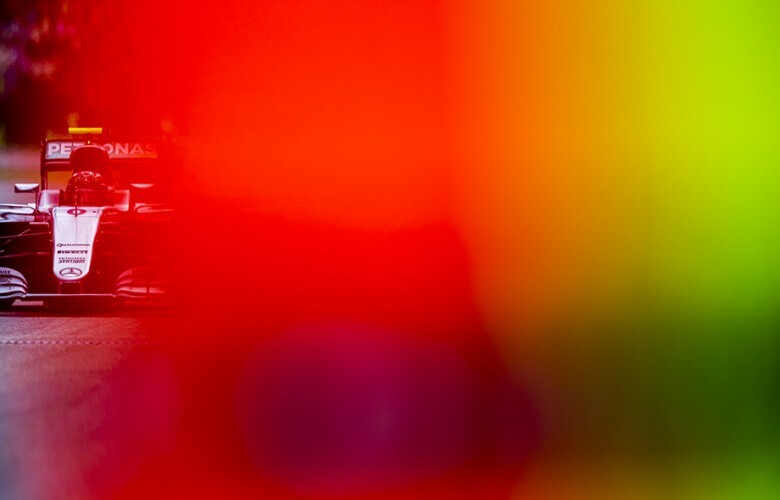 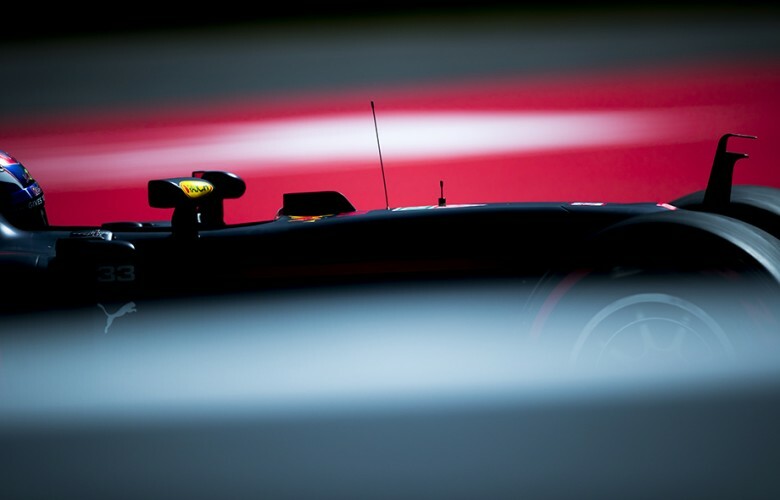 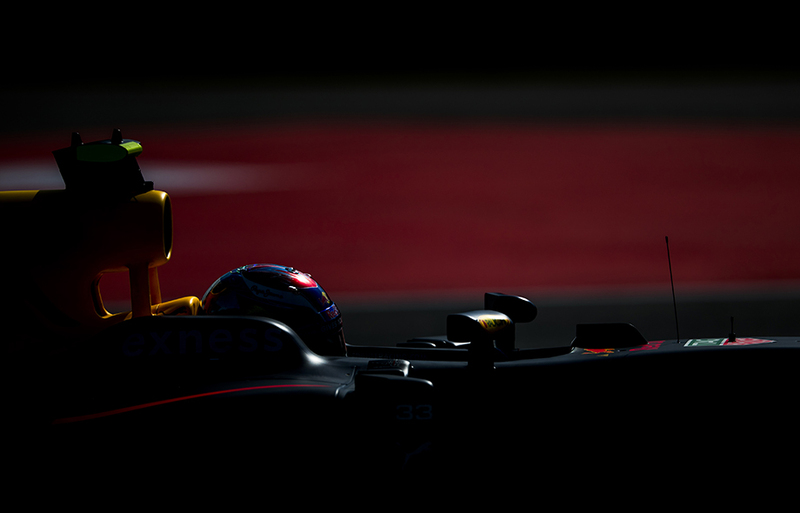 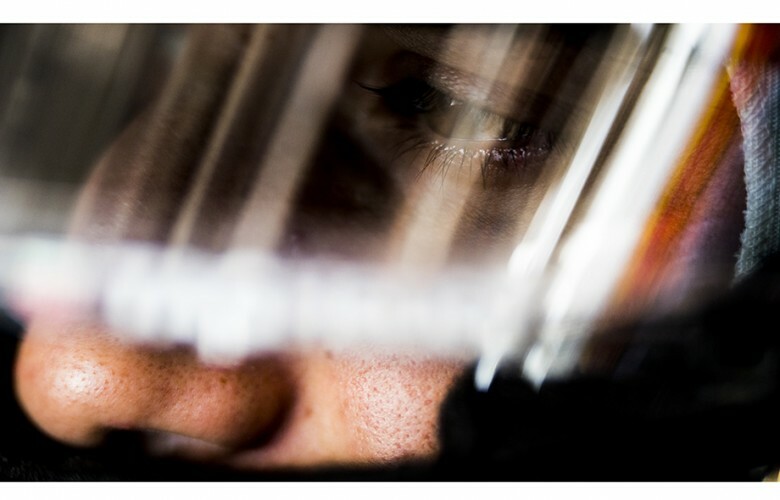 Max Verstappen of Netherlands and Red Bull Racing is seen reflected inside his RB12 during practice prior qualifying for the German Formula One Grand Prix at Hockenheimring on July 30, 2016 in Hockenheim, Germany. 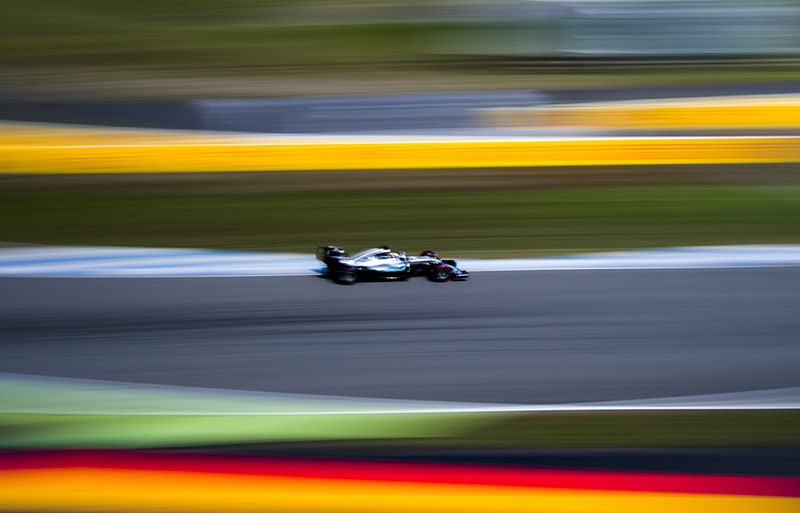 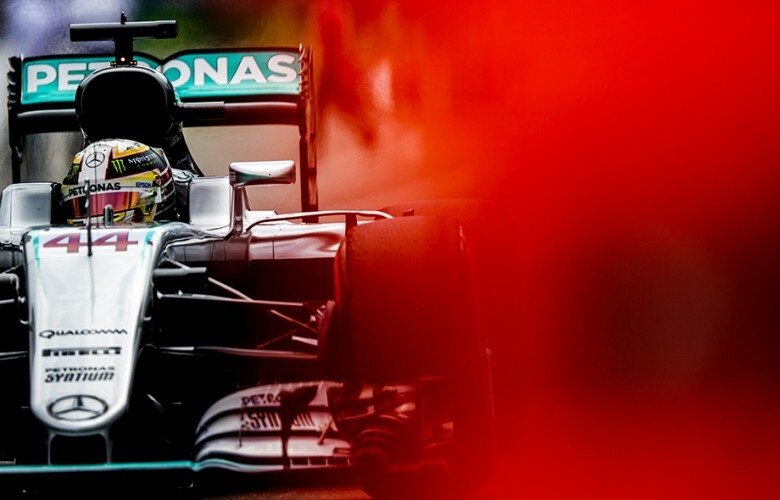 Lewis Hamilton of Great Britain and Mercedes AMG Petronas drives his W07 Hybrid during qualifying for the German Formula One Grand Prix at Hockenheimring on July 30, 2016 in Hockenheim, Germany. Lewis Hamilton of Great Britain and Mercedes AMG Petronas drives his W07 Hybrid during the German Formula One Grand Prix at Hockenheimring on July 31, 2016 in Hockenheim, Germany. 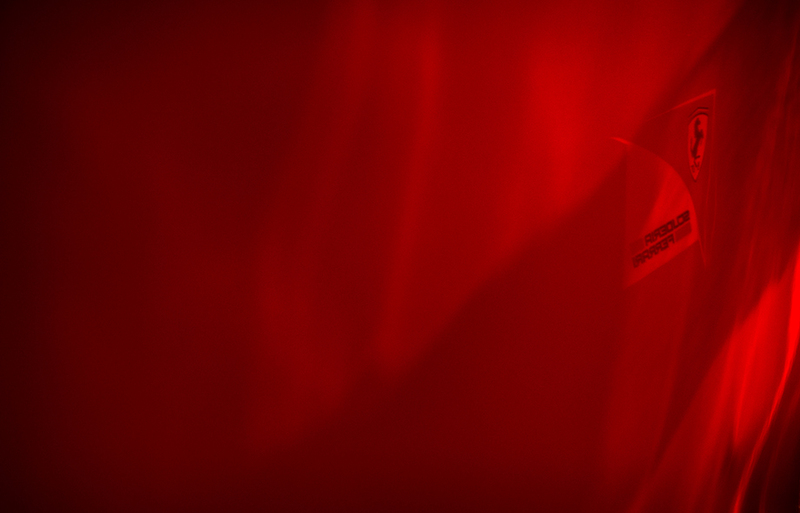 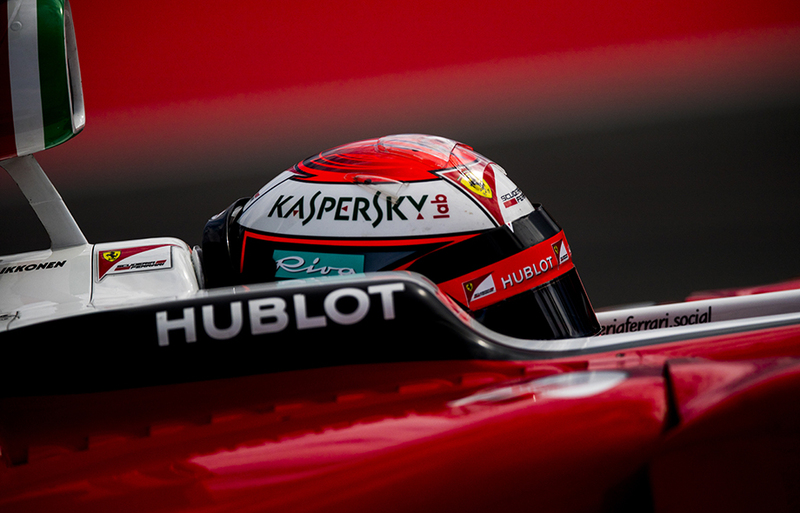 Kimi Raikkonen of Finland and Scuderia Ferrari sits inside his cockpit during practice prior qualifying for the German Formula One Grand Prix at Hockenheimring on July 30, 2016 in Hockenheim, Germany. 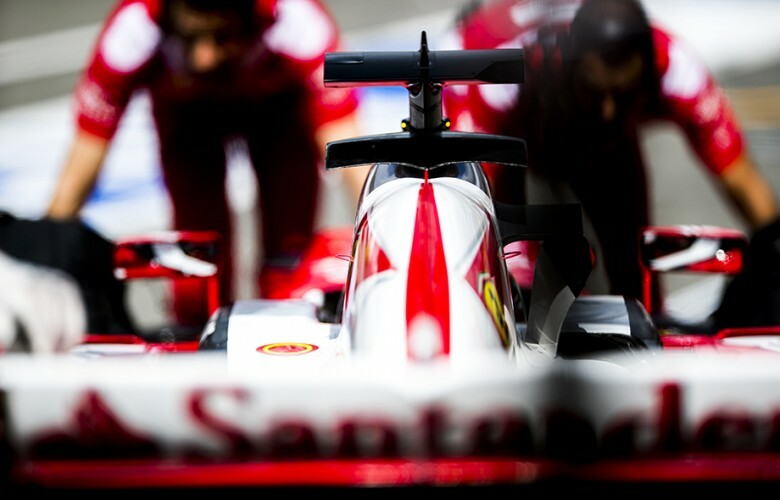 Mechanics push Sebastian Vettel of Germany and Scuderia Ferrari back into the garage during practice prior qualifying for the German Formula One Grand Prix at Hockenheimring on July 30, 2016 in Hockenheim, Germany. 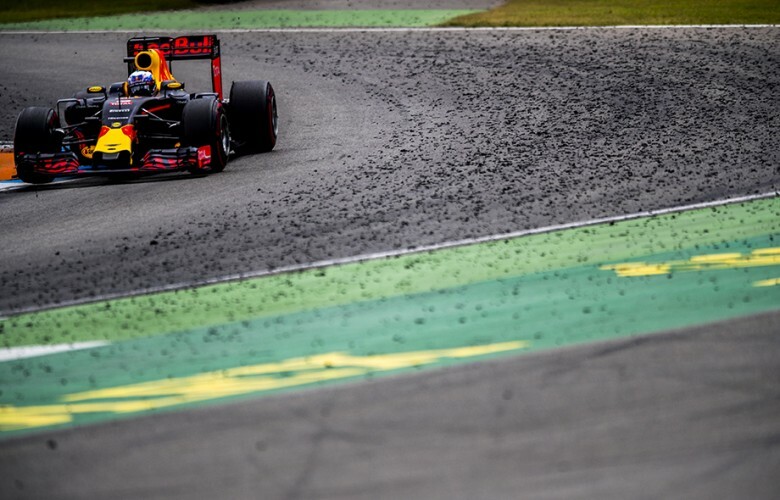 Max Verstappen of Netherlands and Red Bull Racing drives in during practice prior qualifying for the German Formula One Grand Prix at Hockenheimring on July 30, 2016 in Hockenheim, Germany. 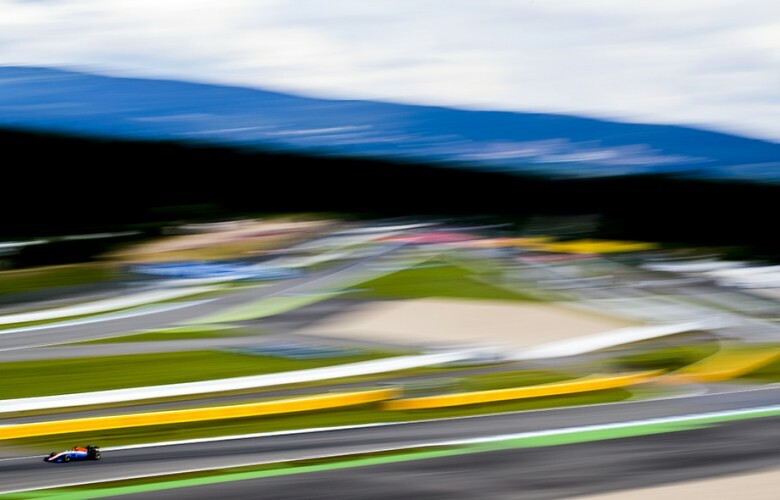 Pascal Wehrlein of Germany and Manor Racing MRT drives his MRT05 during qualifying for the German Formula One Grand Prix at Hockenheimring on July 30, 2016 in Hockenheim, Germany. 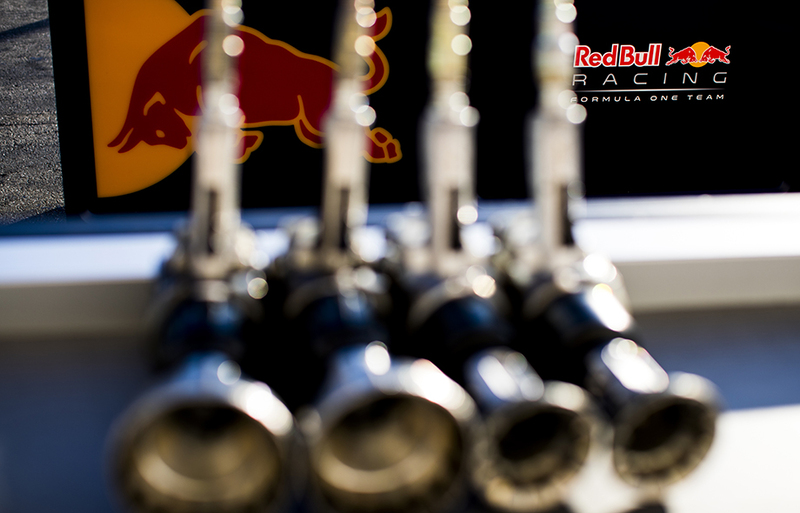 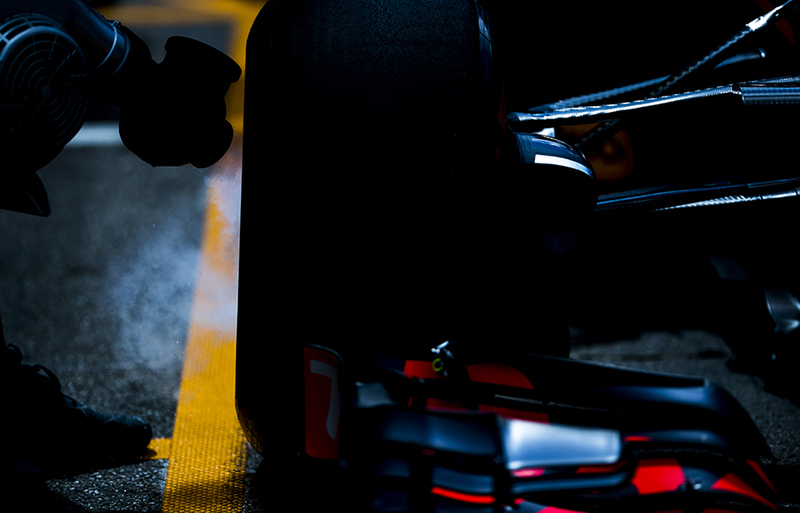 Red Bull Racing mechanics cool down the breaks on a RB12 during practice prior qualifying for the German Formula One Grand Prix at Hockenheimring on July 30, 2016 in Hockenheim, Germany. Max Verstappen of Netherlands and Red Bull Racing drives his RB12 during qualifying for the German Formula One Grand Prix at Hockenheimring on July 30, 2016 in Hockenheim, Germany. 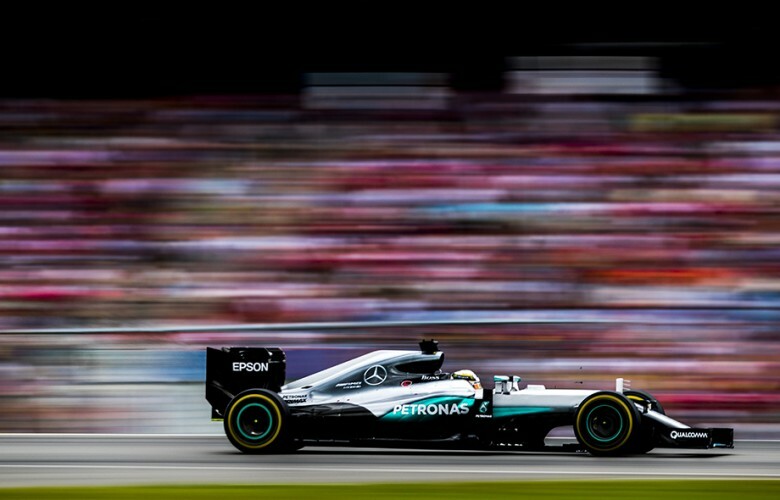 Lewis Hamilton of Great Britain and Mercedes AMG Petronas attends the driver's parade during the German Formula One Grand Prix at Hockenheimring on July 31, 2016 in Hockenheim, Germany. 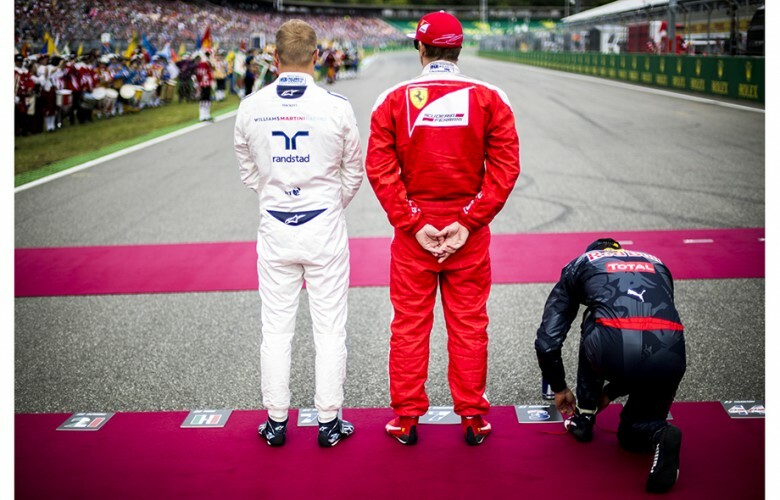 Valtteri Bottas of Finland and Williams Martini Racing, Kimi Raikkonen of Finland and Scuderia Ferrari and Daniel Ricciardo of Australia and Red Bull Racing are seen taking positions for the German national anthem ahead of the German Formula One Grand Prix at Hockenheimring on July 31, 2016 in Hockenheim, Germany. Red Bull Racing team stands for German national anthem ahead of the German Formula One Grand Prix at Hockenheimring on July 31, 2016 in Hockenheim, Germany. 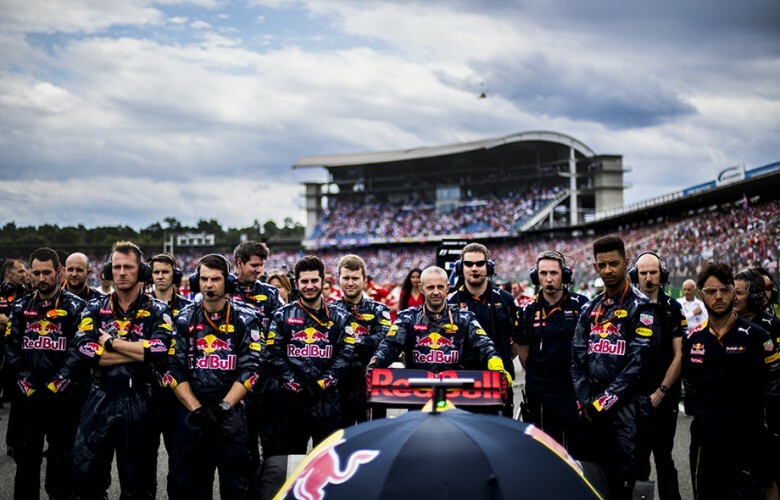 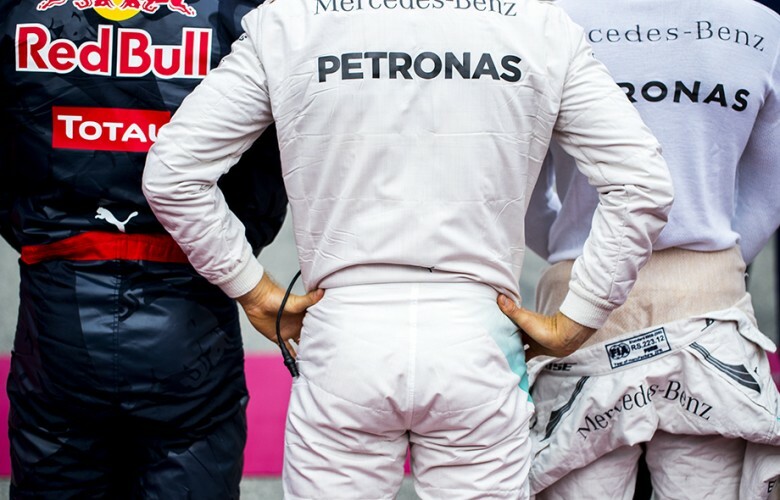 Nico Rosberg of Germany and Mercedes AMG Petronas takes position behind Daniel Ricciardo of Australia and Red Bull Racing (L) and Lewis Hamilton of Great Britain and Mercedes AMG Petronas for the German national anthem ahead of the German Formula One Grand Prix at Hockenheimring on July 31, 2016 in Hockenheim, Germany. 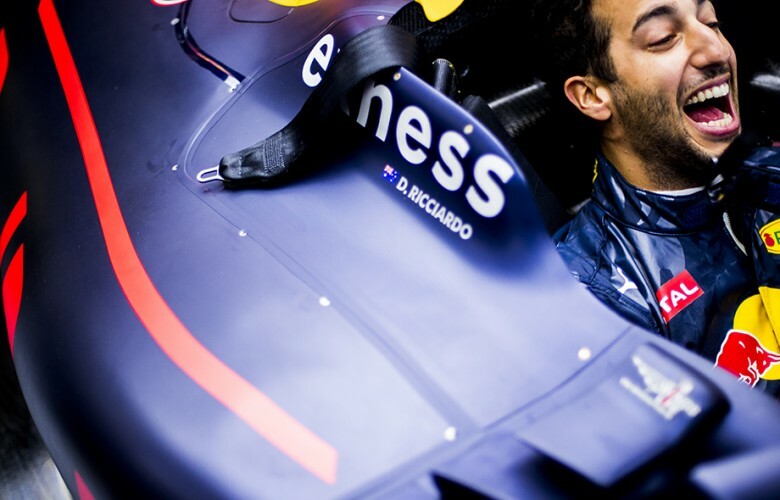 Daniel Ricciardo of Australia and Red Bull Racing smiles inside his cockpit ahead of the German Formula One Grand Prix at Hockenheimring on July 31, 2016 in Hockenheim, Germany. Max Verstappen of Netherlands and Red Bull Racing is seen on the grid prior to the German Formula One Grand Prix at Hockenheimring on July 31, 2016 in Hockenheim, Germany. 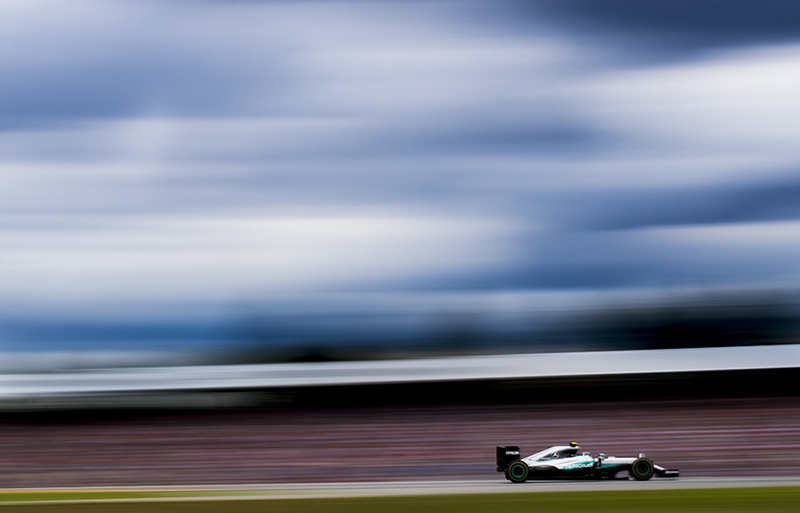 Nico Rosberg of Germany and Mercedes AMG Petronas drives his W07 Hybrid during the German Formula One Grand Prix at Hockenheimring on July 31, 2016 in Hockenheim, Germany. 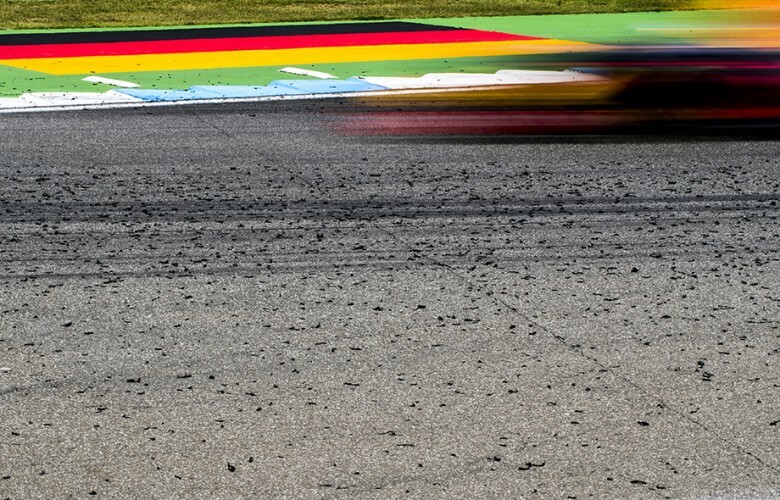 Max Verstappen of Netherlands and Red Bull Racing drives his RB12 during the German Formula One Grand Prix at Hockenheimring on July 31, 2016 in Hockenheim, Germany. Daniel Ricciardo of Australia and Red Bull Racing drives his RB12 during the German Formula One Grand Prix at Hockenheimring on July 31, 2016 in Hockenheim, Germany. 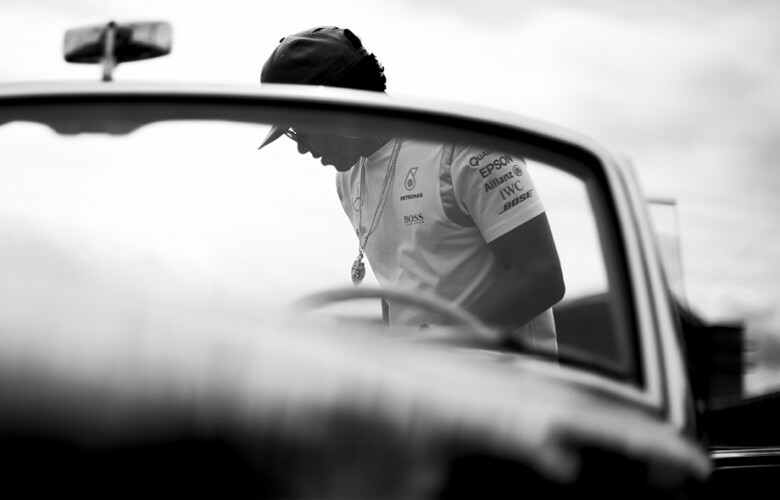 Lewis Hamilton of Great Britain and Mercedes AMG Petronas drives through the pitlane ahead of the German Formula One Grand Prix at Hockenheimring on July 31, 2016 in Hockenheim, Germany. 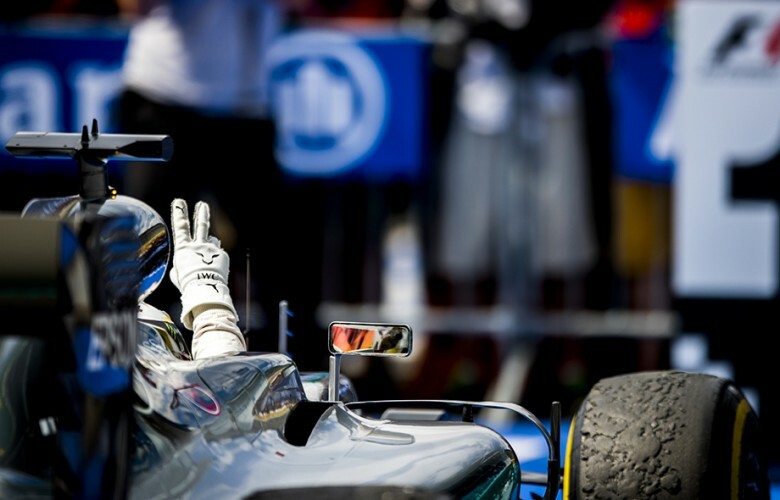 Lewis Hamilton of Great Britain and Mercedes AMG Petronas celebrates in Parc Ferme after winning the German Formula One Grand Prix at Hockenheimring on July 31, 2016 in Hockenheim, Germany. 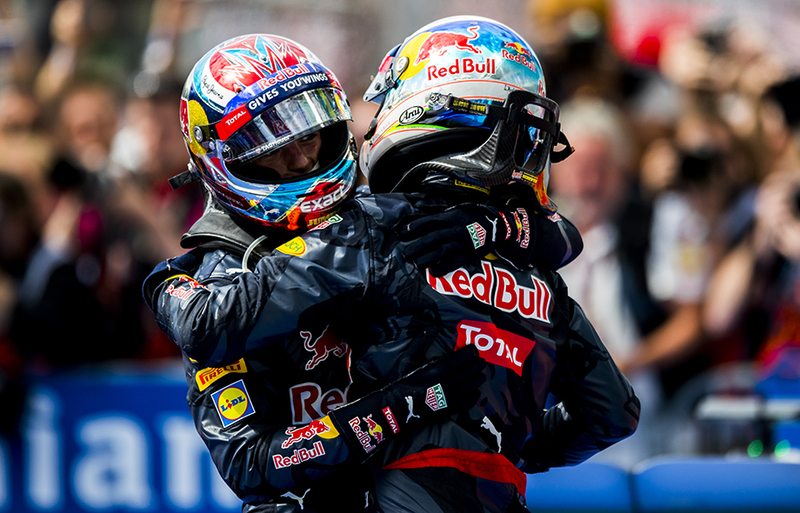 Max Verstappen of Netherlands and Red Bull Racing (finishing third) gives a hug to his team mate Daniel Ricciardo of Australia and Red Bull Racing (finishing second) during the German Formula One Grand Prix at Hockenheimring on July 31, 2016 in Hockenheim, Germany. 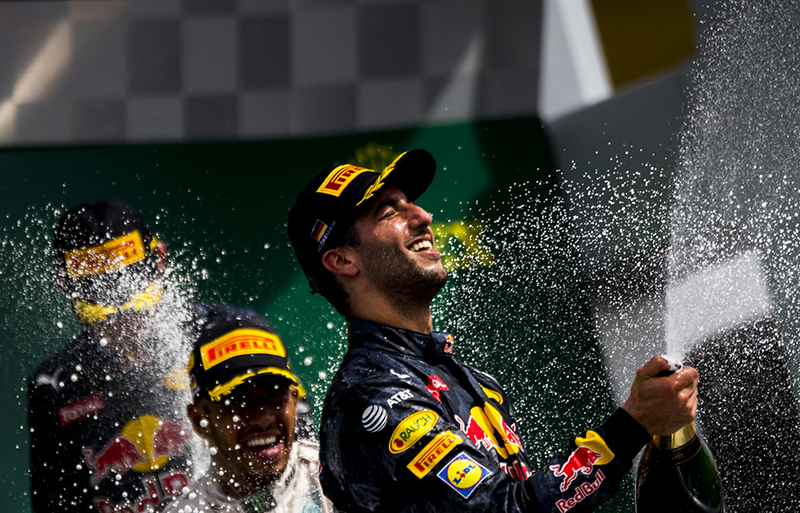 (L-R) Max Verstappen of Netherlands and Red Bull Racing (finishing third), winner Lewis Hamilton of Great Britain and Mercedes AMG Petronas and second finishing Daniel Ricciardo of Australia and Red Bull Racing celebrate on the podium following the German Formula One Grand Prix at Hockenheimring on July 31, 2016 in Hockenheim, Germany.